Cisco IOS-On-UNIX is an internal Cisco application used by engineers for testing, proof-of-concept, and validating design. This is the Linux-based version. 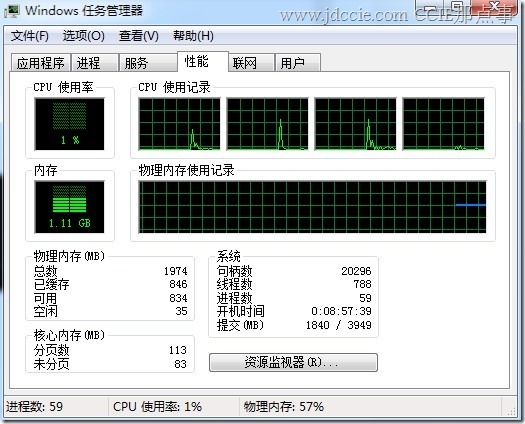 It is similar in function to Dynamips/Dynagen/GNS3, but nowhere near as CPU/memory intensive.